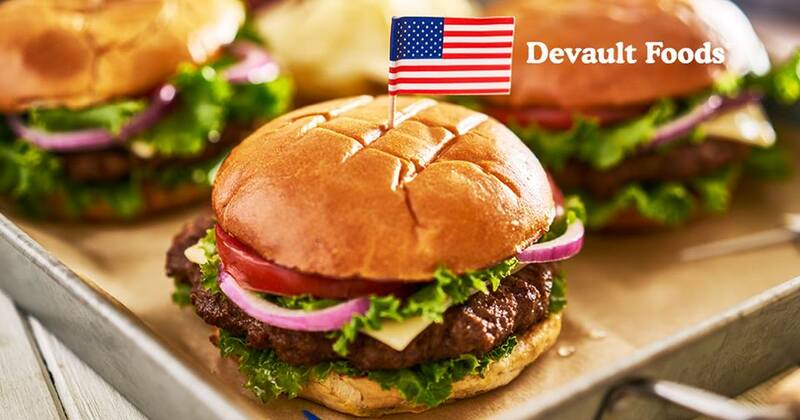 DEVAULT, Pa., June 12, 2018	(Newswire.com) - Devault Foods was selected by Evelyn Hill Inc. to spotlight the Freedom Burger on Ellis Island on Wednesday, June 27, at Burger Summit. Evelyn Hill is a family-owned business, whose third-generation oversees all concessions associated with the Statue of Liberty. The family has operated concessions on the island for over 78 years. Burger Summit is a celebration of heritage, family and achieving the American dream. Evelyn Hill, Inc. hand-picked a few businesses in the food service industry who were founded by immigrants to join them on Ellis Island to honor the immigrant experience, the American dream and great food. Several tales account for the creation of the hamburger, but the one that resonates with this crowd is that as emigrants traveled on the Hamburg Ship Line in the late 1800s, they were met in America with sandwiches of grilled ground meat on bread. These sandwiches were something that could be cooked quickly and fed many. The burger is an important part of Devault Foods' heritage. This family-owned company is located on the property originally settled by their ancestor, Anthony DiFillippo, in the early 1940s. Anthony's son Thomas used the land for a cattle-brokering business. In 1949, Thomas decided to take advantage of a post-World War II boon to expand the business by turning one of the barns into a butcher's shop. This marks the birth of the Devault Packing Company. As demand for portion-sized meats grew rapidly, Devault Packing Company began doing business as Devault Foods as the company's focus expanded to other items such as ground beef, hamburger patties, Philly-style steaks and cooked meatballs. Over the next 50 years, Devault Foods grew exponentially. 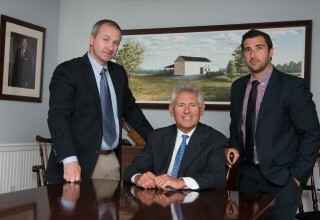 In 1970, Thomas' son Tom Fillippo (note: he reverted to his ancestor's proper surname) came into the business full-time. Tom led operational growth in private label and branded forms of protein including chicken, turkey, beef and pork as well as unique flavor infusions like Mexican and Asian. In early 2017, Devault Foods announced an important transition in the leadership team. As Tom Fillippo moved into the full-time role of chairman of board, Thomas W. Fillippo was appointed executive vice president. This new generation of Devault Foods leadership takes the helm of a company built by hard work, an unwavering pursuit of quality and a commitment to great-tasting food. 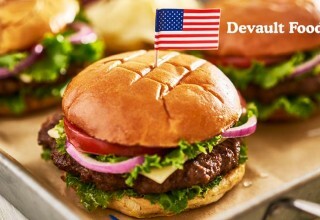 The burger is an American staple and Devault Foods continues to develop new and custom ground blends to meet American's appetite. "The Freedom Burger is an American classic, an 80/20 blend of the highest-quality Angus cuts," says Thomas Fillippo. "The entire team looks forward to sharing it at Burger Summit on June 27." Devault Foods understands that not everyone will be able to visit Ellis Island for Burger Summit, therefore, the Freedom Burger will be available to all American shoppers on Amazon. For a limited time, the promo code FREEDOM will enable shoppers to receive a discount on their order. For more information on Evelyn Hill Inc., please visit http://thestatueofliberty.com/evelyn-hill/. 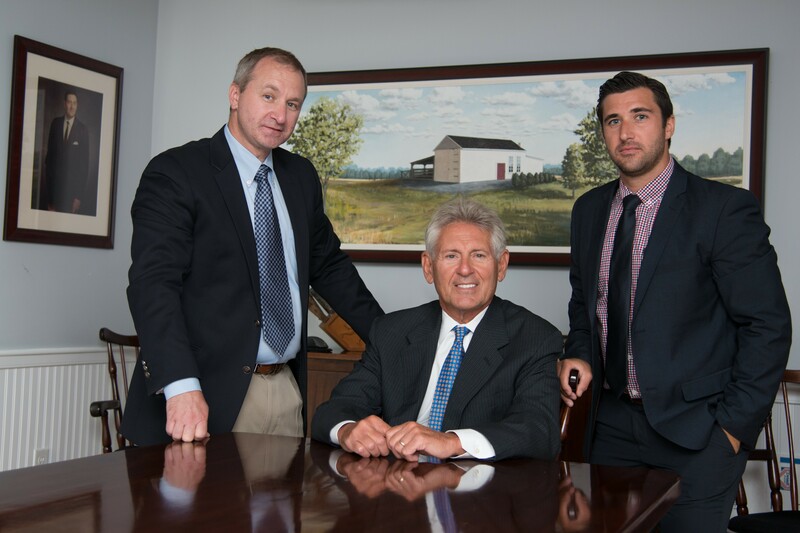 Devault Foods is built upon seven (7) decades of the Fillippo family's experience. The heritage includes cattle farmers, butchers, veterans of armed service and leaders in the foodservice industry. Devault Foods is unrivaled in operational excellence and a market leader in portion-controlled meat packaging. Today, Devault Foods is focused on current trends and the future needs of the marketplace. Commitment to quality and excellence goes beyond industry standards and provides a platform to deliver exceptional products well into the future. 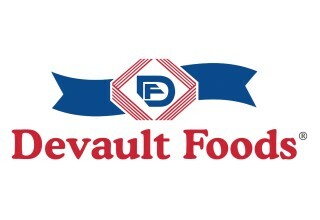 For more information, please visit www.DevaultFoods.com.